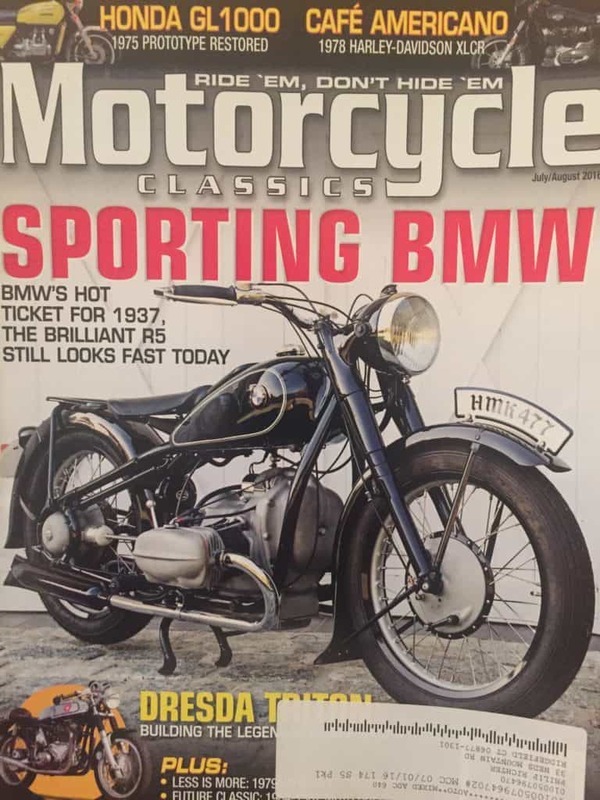 I have been a longtime subscriber to Motorcycle Classics magazine. 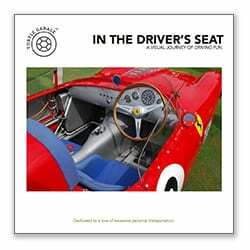 Edited by Landon Hall, it is the highest quality quarterly publication catering to vintage motorcycle enthusiasts. Earlier this year they did an excellent piece on my 1962 BMW R60/2. That story can be accessed here. Yesterday I strolled out to the mailbox and to my surprise and delight my 1937 R5 was gleaming on their cover! June seems to be shaping up to be my Andy Warhol month of car and motorcycle cover story fame! My recent article on the Pagani Huayra also is the June cover story of Sports Car Market.